Commuter Special! 45 fast, furious, and pedal-pushing minutes to get in gear for the day. 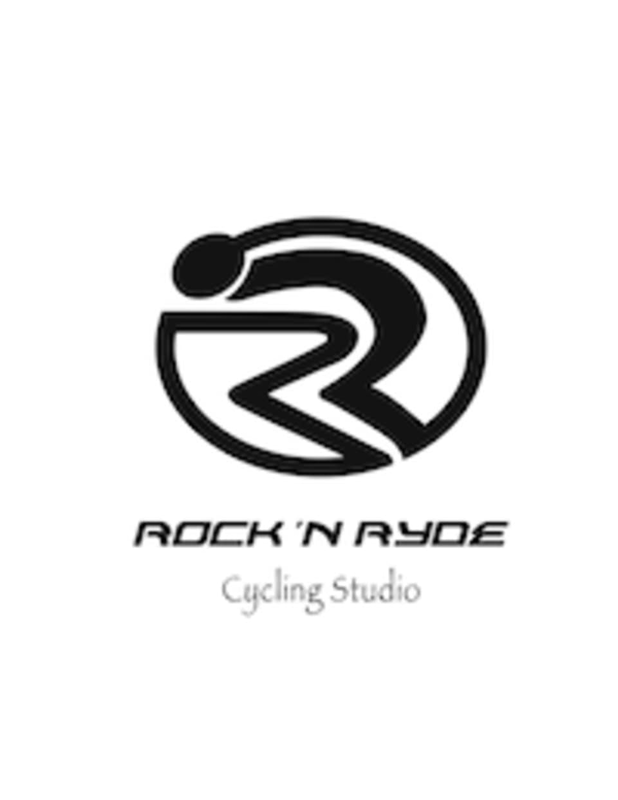 There are no upcoming “RISE & RYDE” classes on this day.